Be it a multimillion closing, due diligence or expert advise, let our team be there for you. We know the counsel, the title companies and the ALTA/ACSM process. 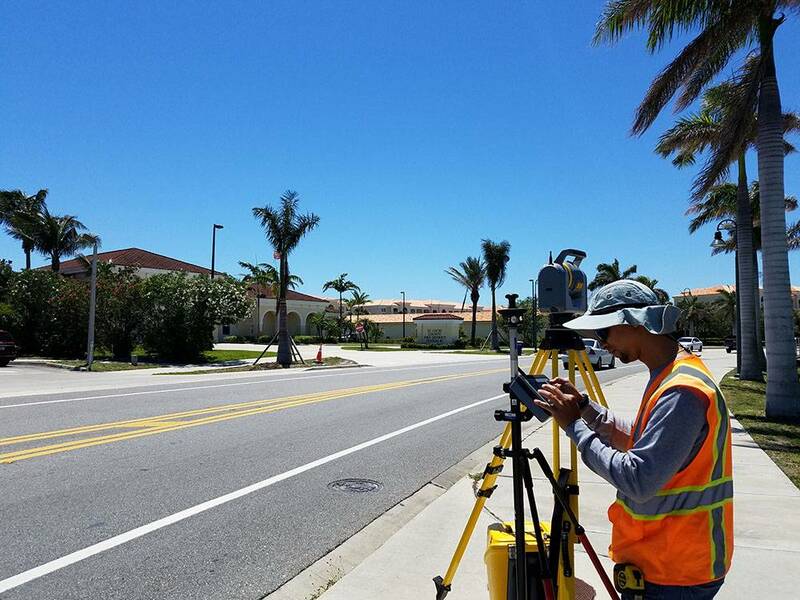 Our bilingual staff won’t lose track of what is important for you. 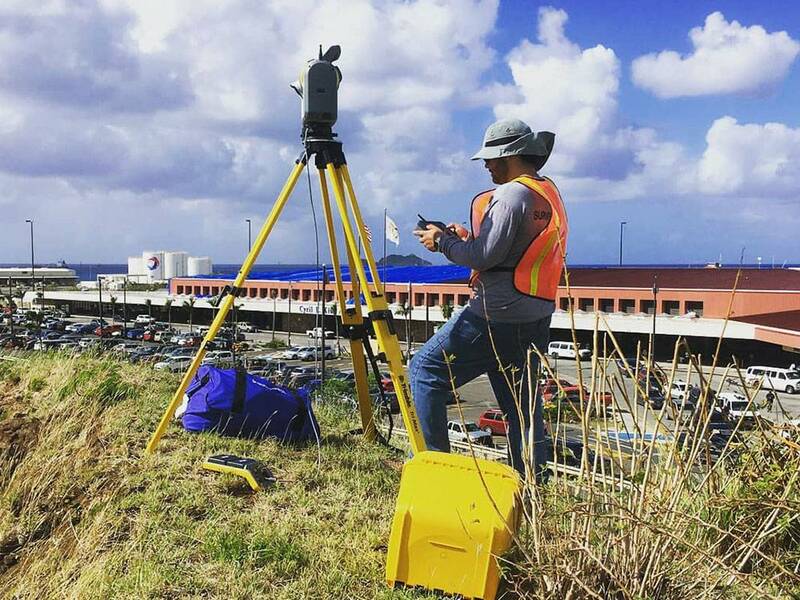 Since 2007 all our boundary and land title surveys are performed to ALTA/ASCM standards in an effort to pursue a higher standard and maximize the value of the finished plot. 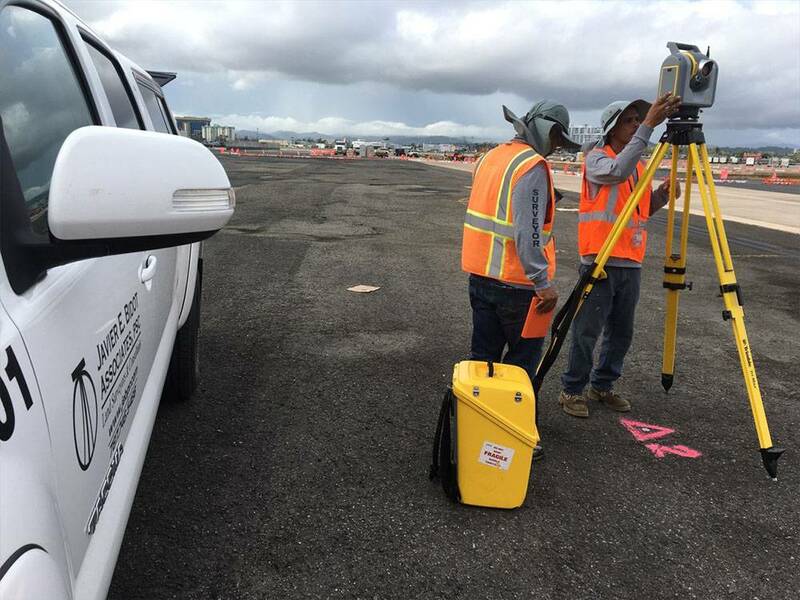 As to engineering surveys, we boast more than 100 years of combined field staff experience. 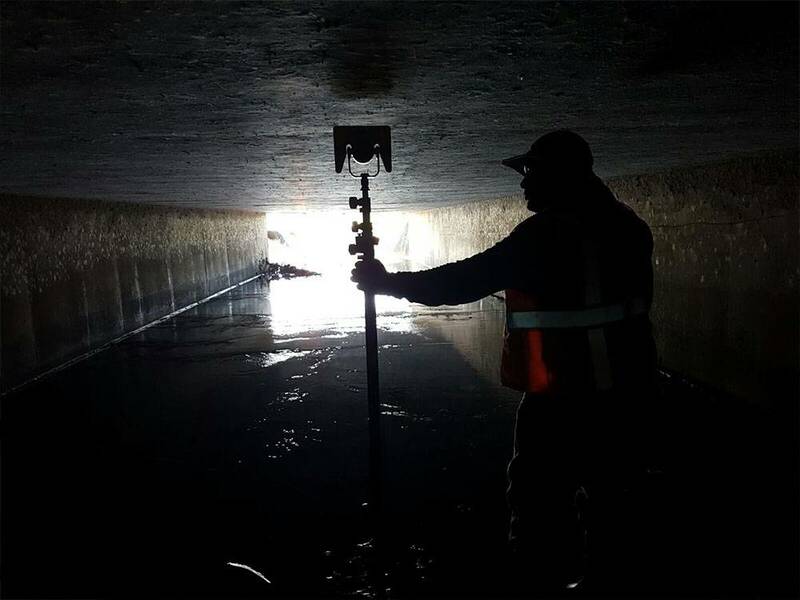 Whether it is flood control, marine, heavy civil and infrastructure surveys. 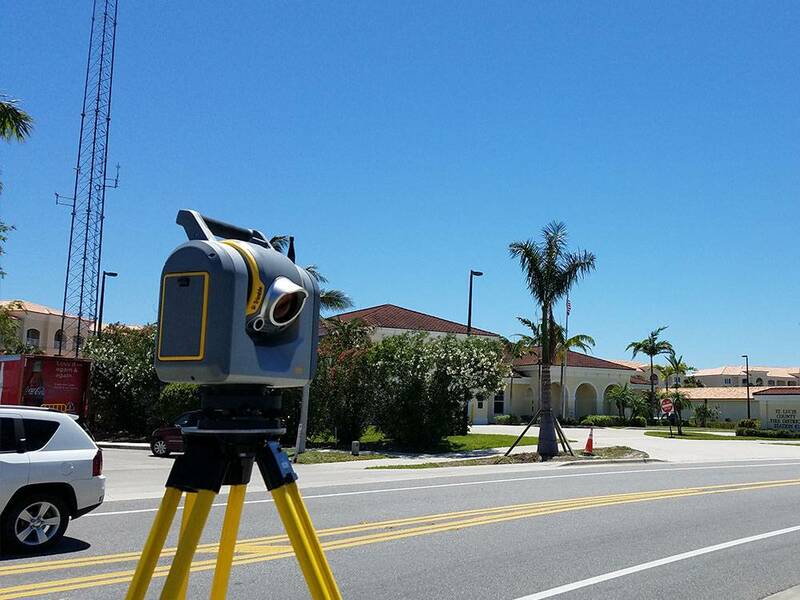 The support of the engineering and architectural community is a significant percentage of what we do everyday. 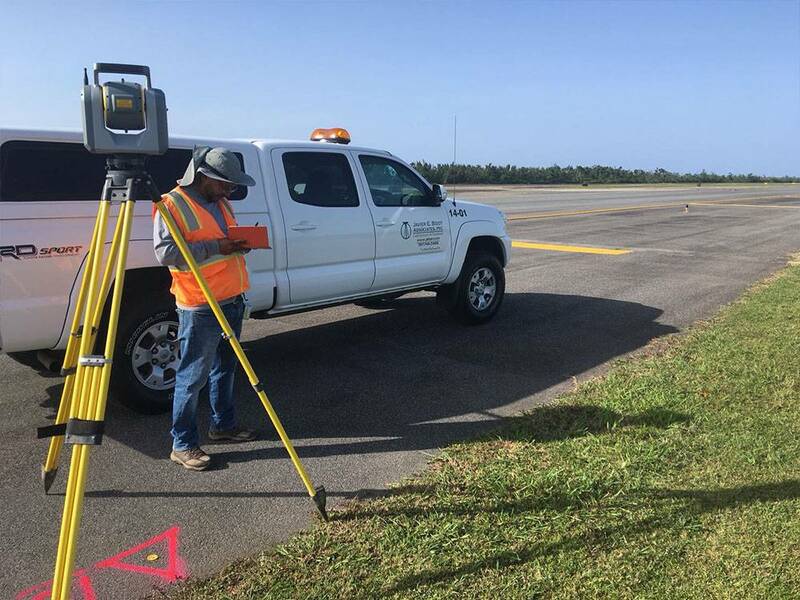 We take pride in treating every survey project with the utmost competency and efficiency to ensure the integrity of your development project or purchase.